In the spirit of National Poetry Month, we’d like to share something we found in our historical archives. 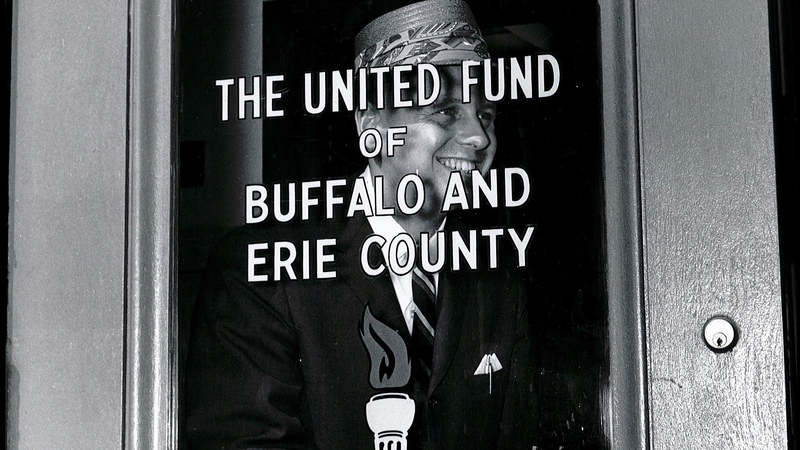 In 1919, a Buffalo poet donated a poem for us to use during campaign time. 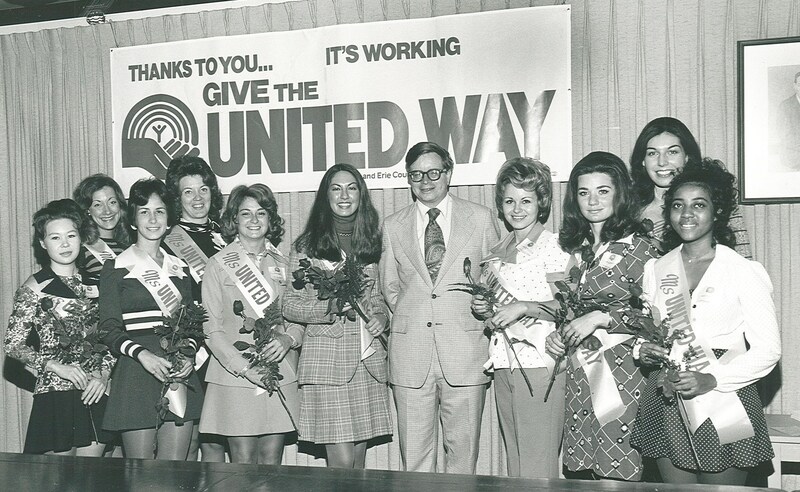 Did you know that United Way used to host “Miss United Way” competitions in the 70s? 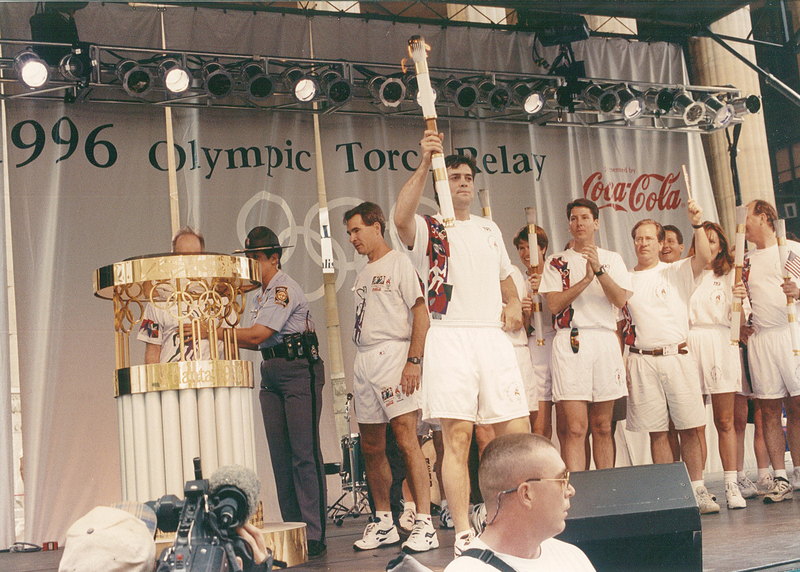 Check out our blog for some blast-from-the-past pictures! Happy Women’s History Month! Our first full-time Executive Director was a woman. 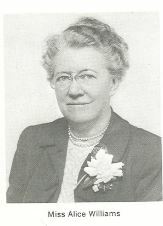 Alice Williams was hired in 1921 and served UWBEC for over 28 years! Read more about Alice and her role in the United Way on our blog! 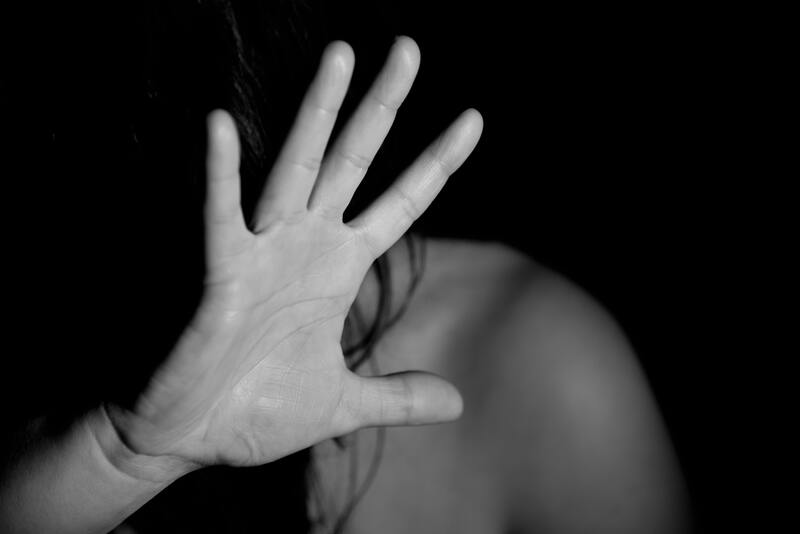 February is Domestic Violence Awareness Month. In honor, we would like to highlight an agency that addresses domestic violence within our community. See today’s blog post for a history highlight of the Family Justice Center. Here’s a challenge for you! 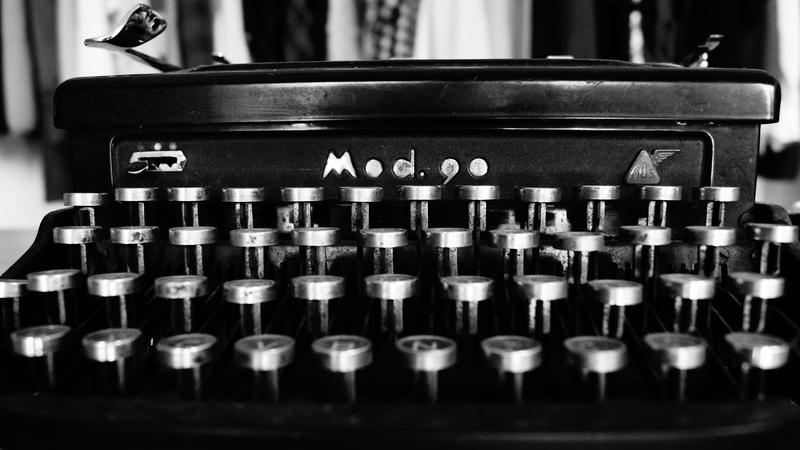 Over the past 100 years, our organization has operated under different names. Can you name all five of our titles?